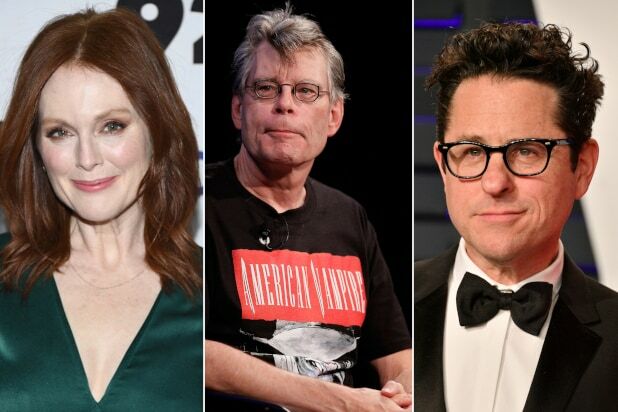 Apple has given a straight-to-series order to an adaptation of Stephen King’s “Lisey’s Story,” which will be written by King himself and will star Julianne Moore. Apple gave the project an eight-episode order. King, Moore and Abrams will executive produce alongside Bad Robot’s Ben Stephenson. “Lisey’s Story” is a deeply personal thriller that follows Lisey (Moore) two years following the death of her husband. A series of events causes her to begin facing amazing realities about her husband that she had repressed and forgotten. The novel was first published in 2006.